5 Easy to Grow Flowers Even You Can’t Kill! While most of you recognize this as a spice from the kitchen cupboard, there are many very ornamental varieties that can offer texture, color and scent in your garden. Oh, and did I mention they grow like weeds? In a good way, of course. 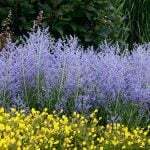 Drought resistant and sun lovers, these plants come in creeping forms to tuck between pavers, and larger varieties that fit right into any garden bed. Flowers are usually white, pink or red, and cover the plants spring through fall. They are fragrant when crushed, make great filler for flower arrangements, and attract butterflies like crazy! These plants come back every year, and yes, you can use them in the kitchen! This flower is an annual, which means it dies after one season, but it reseeds itself so prolifically you would never know it! Each season new seedlings will come up on their own, with no help from you at all. Beautiful daisy like flowers are borne on tall ferny foliage in purples, pinks and whites. All they need is a little water and at least half a day of sun, and they will provide you with armfuls of cut flowers all season long. This is our best budget pick… easily grown from one packet of seeds, and renews itself each year after that with no more seeding needed. Simply rake your spot smooth, sprinkle seeds, lightly cover with dirt and water…That’s it! 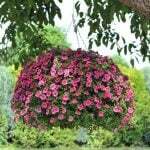 They will do the rest… This flower is great as filler in a garden bed that has empty spots, or makes a dramatic show as aw hole bed in itself. Mexican feather grass is my choice for an unbeatable ornamental grass for my area, but there are similar grasses if you live in a zone colder than 6. This feather grass (Nasella, formerly Stipa) is incredible drought and heat tolerant, self seeds like crazy (may drive you nuts, but eay to pull out if they seed in an unlikely place) and add n updated look to any garden. These little grasses grow to 24 inches and as wide, and are topped with fluffy white “flowers” through the summer. Which, by the way, look fantastic right through the winter after the grass has turned golden brown. You can plant these gems in a modern, more orderly way, or let them create a more natural garden effect. You can pot them into containers, and use them to add texture and movement to a stale garden bed. 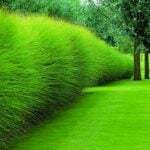 At TGG we are big fans of all ornamental grasses, but this is one of our go-tos! The hottest perennial in any nursery right now are coneflowers, and with good reason. Originally purple wildflowers from the prairie states, these new hybrids have been bred to provide incredible color varieties, compact form and still retain the drought and disease resistance of the original plant. 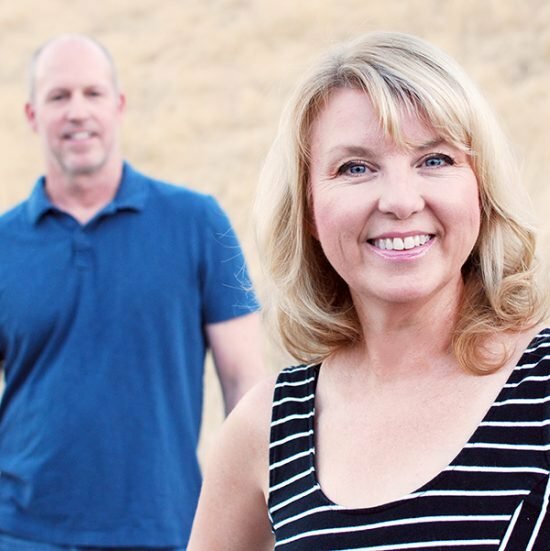 We love some of the new tropical colors, like “Flame Thrower” or “Indian Summer”. Also, green and white varieties, and even double flowering forms! Some varieties are great for containers, try Pow Wow Wild Berry, one of our new favs… They require occasional watering, and they bloom better if their spent blooms are removed, although not necessary in may of the newer varieties. 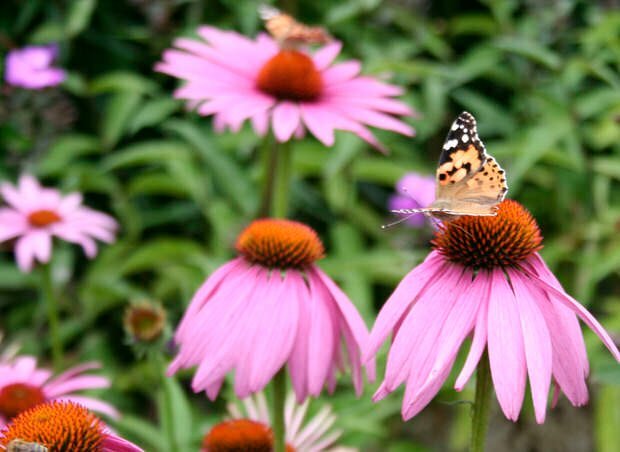 Fun fact: The parent plant, Echinacea, is the same herbal supplement many use to ward off colds and fevers! Our top pick for easiest flower to grow – Number one! 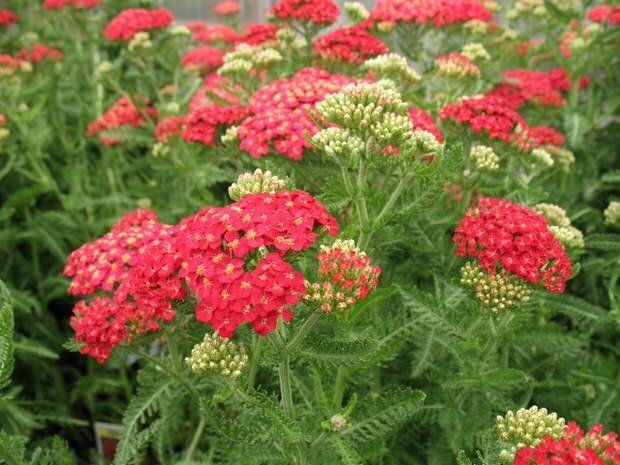 A tough and beautiful pick for any garden, Yarrow is an easy bet no matter how black your thumb may be. Flowers are tightly packed on flat heads, giving some architectural structure to your garden design. This plant thrives on neglect, loves poor soil, and blooms right through the summer. It’s most common color is yellow, but there are also varieties in pink, red, salmon and white. The foliage is ferny and lower to the ground, but the flower stalks can be anywhere from twelve inches, to four feet off the ground! Foliage can be anything from a deep green to a soft sagey gray depending on variety. 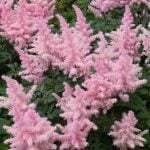 It is attractive out of flower, starts early in the spring/summer, and keeps going through the fall. Cut back dying flower stalks to improve flowering all season long. No fertilizer needed as yarrow prefers poor soil. I water mine twice a week during the heat of the summer. Water new plants more often until their root systems get established. Few pests or disease bother this plant. Also makes a great cut and dried flower! 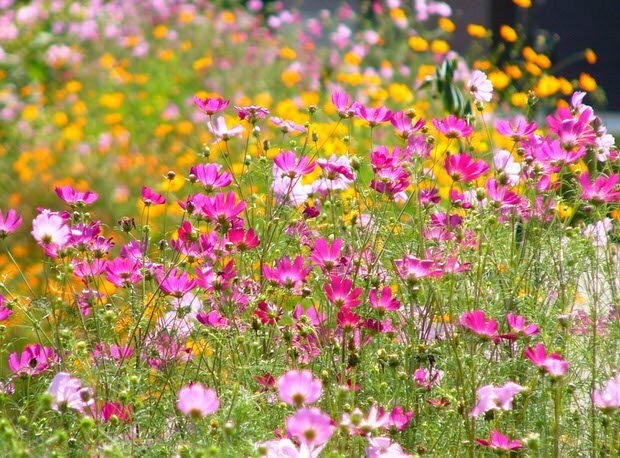 Plant any of these great flowers, and you will be a master gardener in no time. Pick 3 of your favorites and mass them in a garden bed to provide an easy, summer long display of color that will improve your curb appeal, and be easy to maintain and enjoy. Have you planted any of these? Share your stories with our readers in the comments, or let us know what plants you think are “un-killable”! ← 3 Easy DIY Projects: Garden Games For Kids! 3 Easy DIY Projects: Garden Games For Kids!